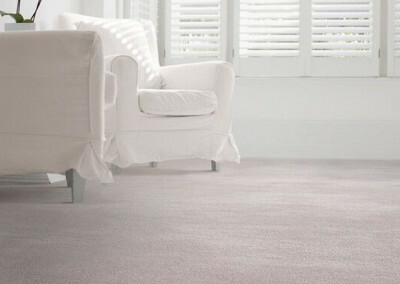 Lano is a well-established carpet manufacturer with a history spanning 45 years. It was formed when three Belgian companies with over 100 years of textile experience joined forces to form Lano. 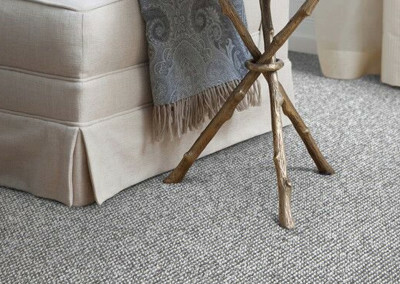 The brand has evolved with the times, and is now one of the leading carpet manufacturers. 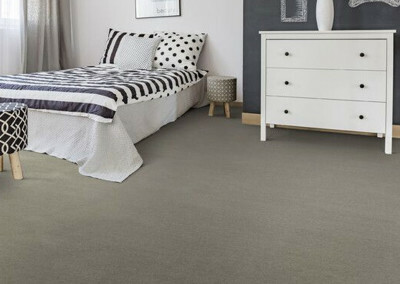 We chose to retail this brand because it’s a well-respected family run company based in Belgium, producing a range of innovative yet affordable carpets suitable for every room in any home. 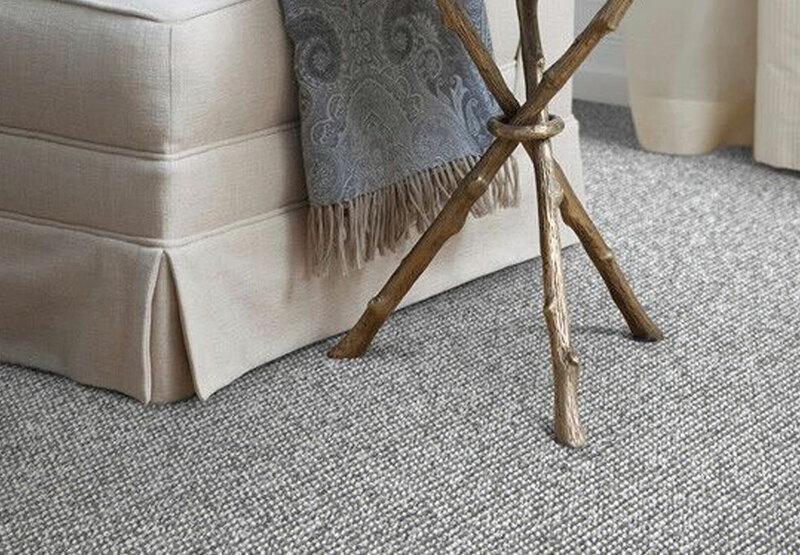 The carpets and rugs available are of unbeatable quality, including Wilton and Axminster woven carpets and tufted floor coverings. Lano is suitable for both residential and commercial customers. The brand has developed an impressive production system, which is fully integrated, and is able to completely control the quality of their products at every stage of production. It has been awarded the ISO9001 certification, your guarantee of their exceptional quality. Visit the showroom to see the full range of carpets. This stunning collection of rugs and runners in a wide selection of shapes, colours and styles including traditional designs reminiscent of Persia. In addition there is a more modern selection available. 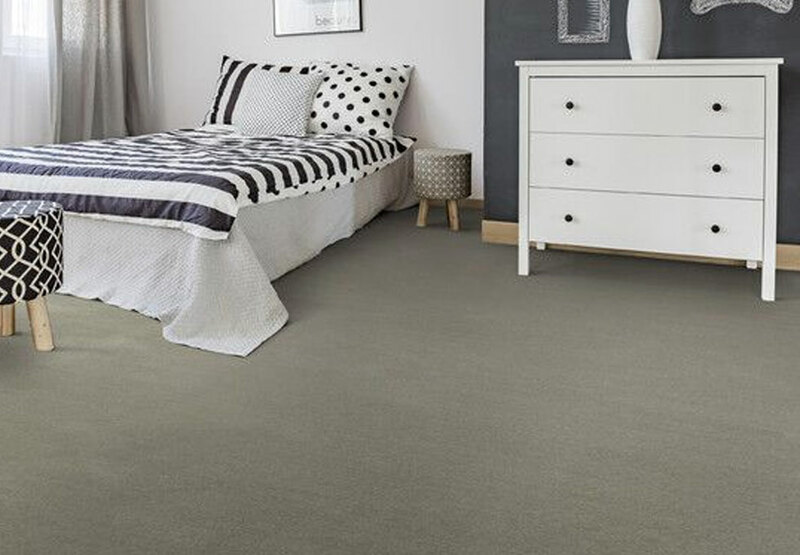 The carpet range is a stunning collection of products made with the finest quality bamboo, wool and silk. Each range has a broad choice of colours available. Visit First Floors to see the full collection of carpets, and to talk to us about the range of rugs and runners. Our 4,500 square foot showroom has a children’s play area and coffee bar, and we provide an exceptional service with customer services at the heart of everything we do. We offer a price match guarantee, FREE home consultation and measuring service and full fitting service.